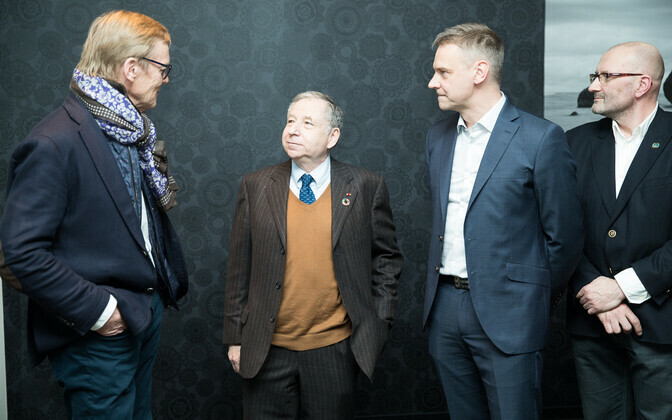 Fédération Internationale de l'Automobile (FIA) President Jean Todt arrived in Estonia for a two-day visit on Thursday. While in Estonia, Todt will participate in a roundtable discussion on road safety and the opening of the MOMU Motorsport Museum in Turba. He is also to meet with Prime Minister Jüri Ratas (Center). While in Estonia, Todt will be given an overview of efforts to improve road safety in Estonia, in connection with one of FIA's major goals worldwide. He will also be filled in on the current situation of auto sports in Estonia, and given the opportunity to learn about the history of motorsport in Estonia at the museum. Todt was first elected president of the FIA in 2009, and has since been re-elected three times, most recently last December. This is his second visit to Estonia.